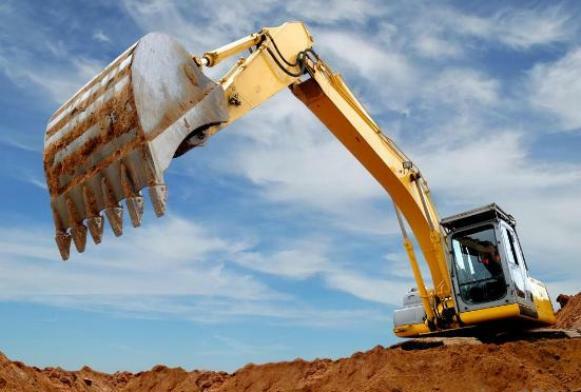 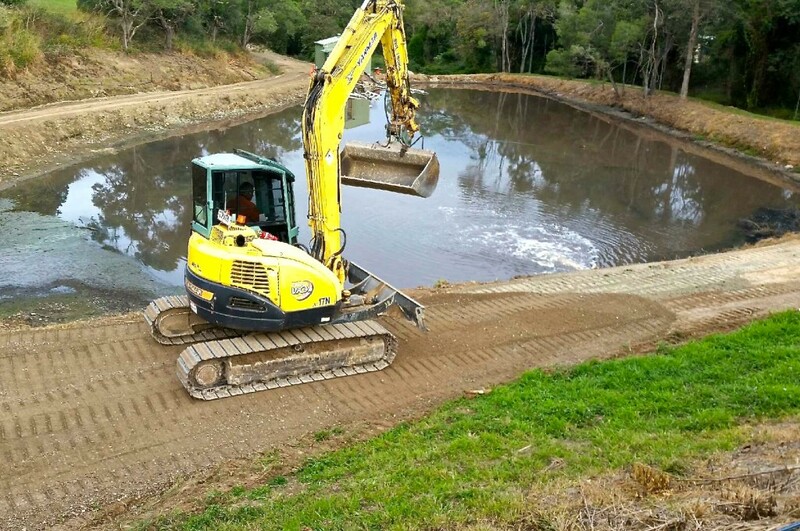 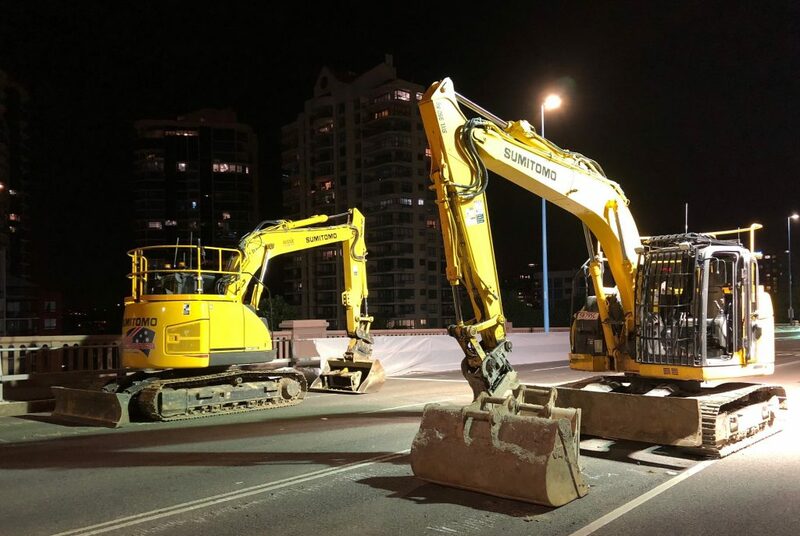 Aussie are leaders in wet plant hire of late-model mining and civil construction equipment and trucks; for bulk and detailed earthworks on construction sites, road and rail work. 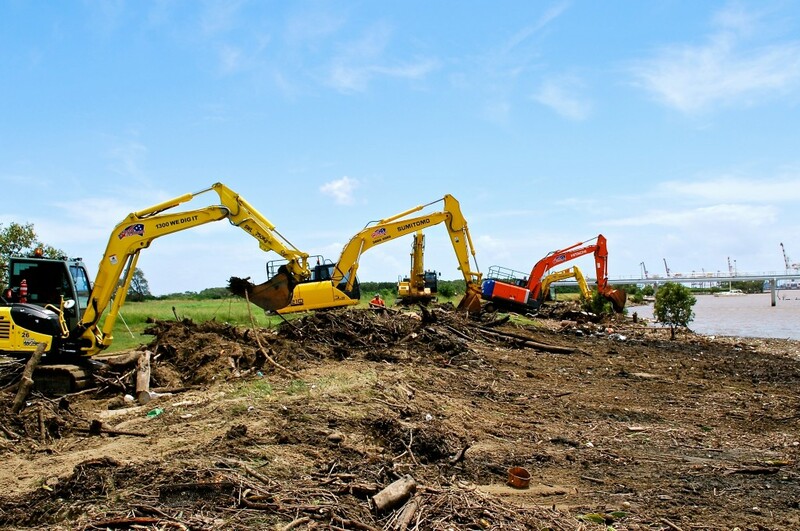 People, service, safety and innovation are at the heart of our success in civil construction plant hire. 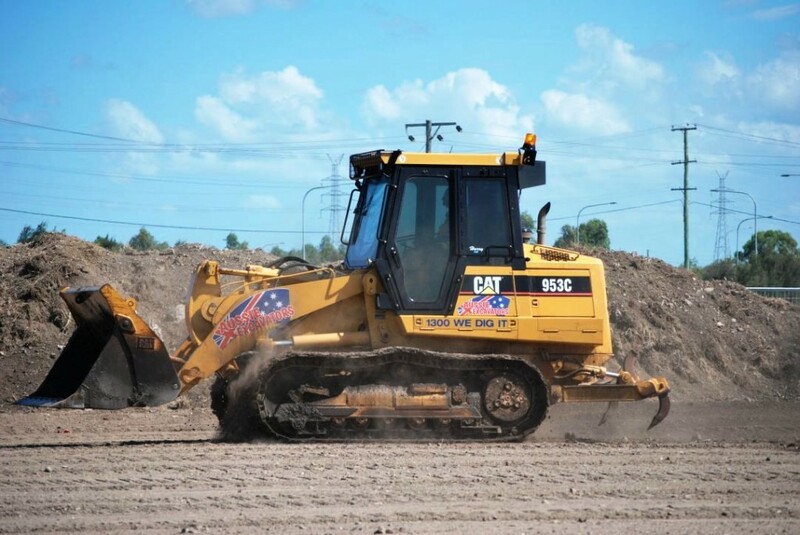 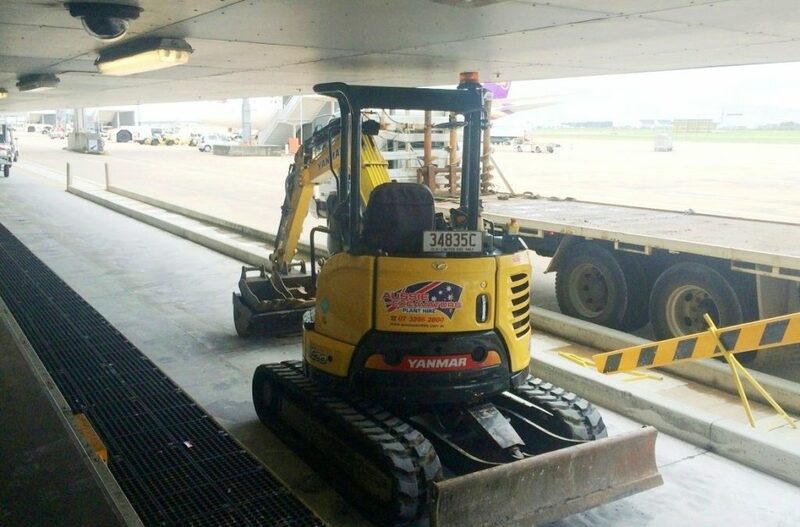 Our team helped shape Brisbane and have changed the landscape of the plant hire industry in Queensland. 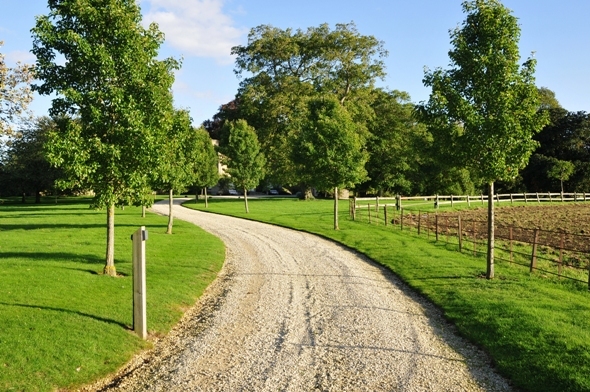 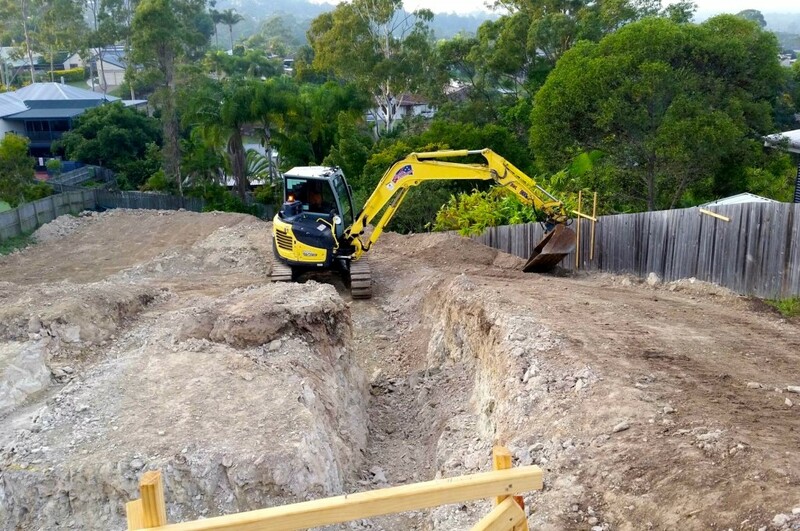 Aussie is a popular choice for all landscaping work from budget to high end projects. 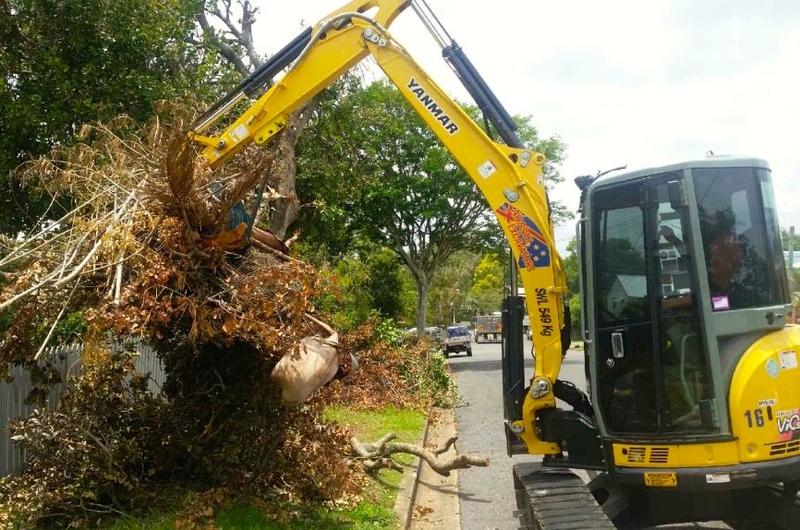 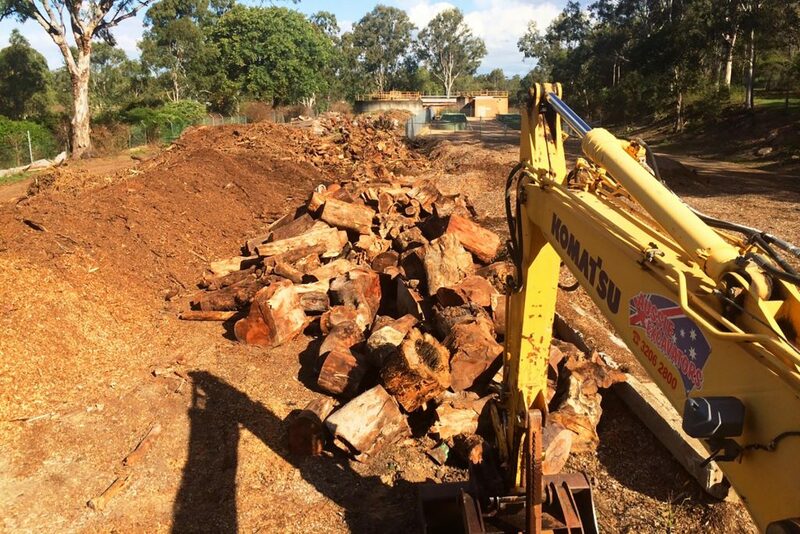 Services inlcude; retaining walls, pools, dams, driveways, lawn preparation & levelling, landscaping,water features, terracing and clearing, equestrian arenas, storm clean ups. 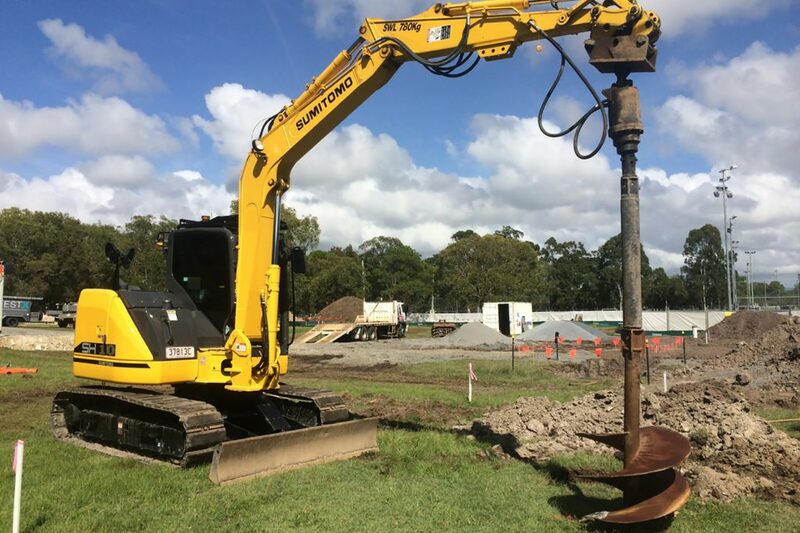 Aussie has the resources for all your excavator and skid steer hire needs, including the equipment and personnel to support many trade industries including electrical, plumbing and landscaping contractors. 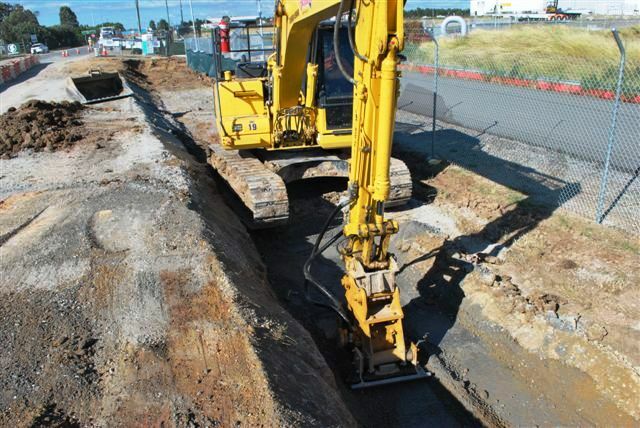 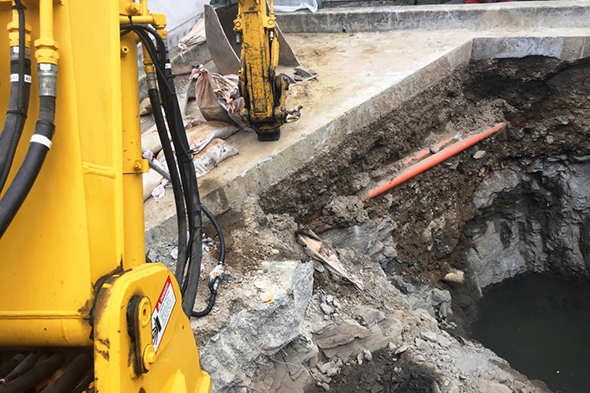 Whether it involves intricate trenching for electrical conduit or plumbing and drainage for a new house, we have the right equipment and attachments for the job.